John Maciejowski Interiors - Interior Design for the Greater Boston, New England, New York and Massachusetts areas. In depth understanding of fine antiques of the 18th and 19th Centuries and the sources to obtain them. 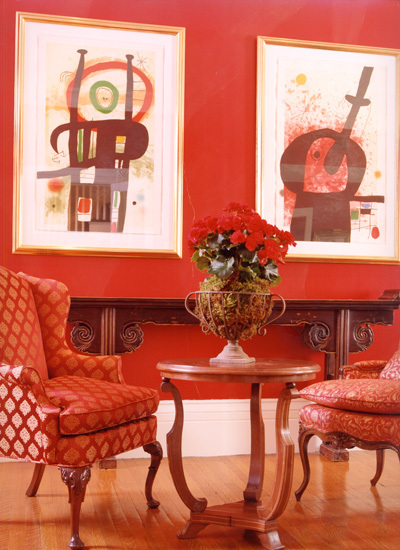 Extensive knowledge of fine art, both antique and contemporary that will complement your interior design. Specifying interior crown moldings, door and window surrounds, baseboards, and medallions. Custom furniture design, both cabinetry, and upholstered pieces. Period home restoration and period interior design. Luxury bathrooms and kitchen design with cooks in mind.